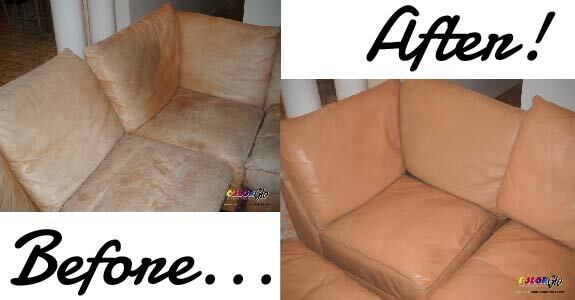 We are the premier provider of Upholstery & Re-upholtery services. 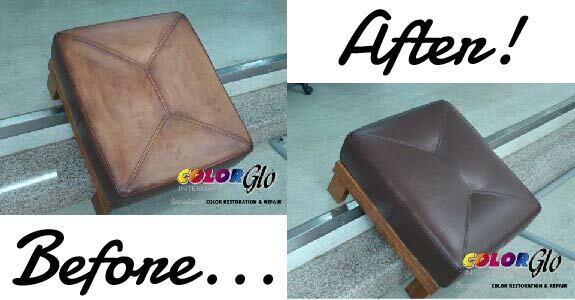 Our goal is to provide the very best in Upholstery and re-upholstery of all types of the industry. 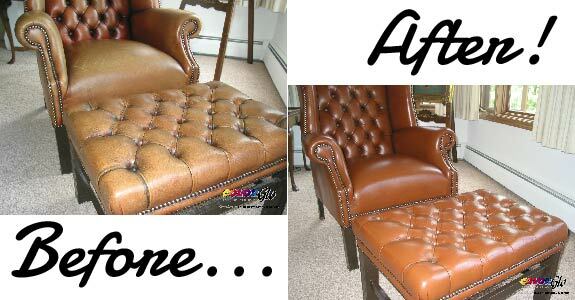 Because our quality control standards are high, our Upholsters are among the best in the business. 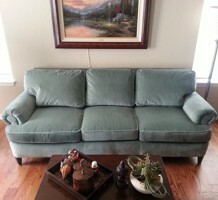 Our goal is to always deliver the utmost highest quality of service because here quality is a necessity. We want you, our valued customer, to be happy. 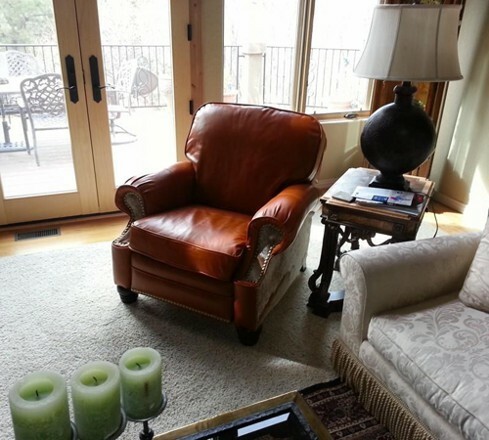 Rocky Mountain Upholstery is a locally owned and operated, full-service upholstery shop specializing in quality coverings for all types of furniture. We have thousands of swatches for you to choose from, so whether you need your dining room chairs re-upholstered or a new cover for your sofa, we’re the people to see. 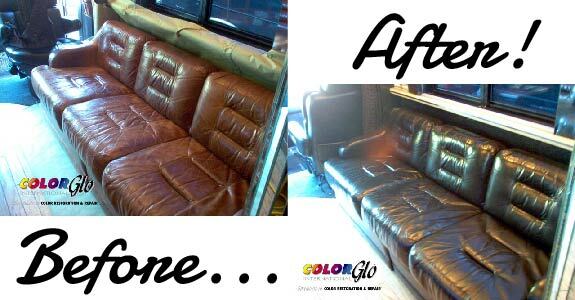 • Vinyl, Leather, & High to mid grade cloth. 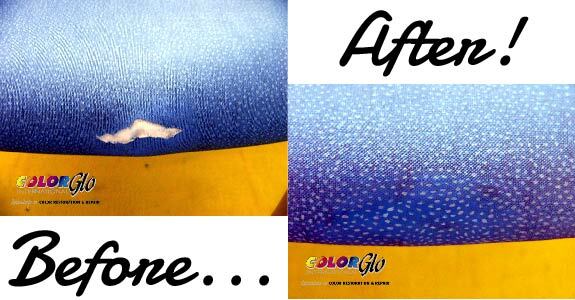 • All sorts of repairs- contact us for details. 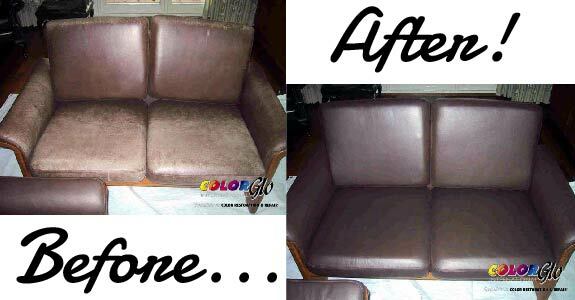 If your furniture got that tired look but the leather or vinyl is in a reasonable condition, you may want to consider repairing, restoring, and re-dying instead of upholstering your furniture. 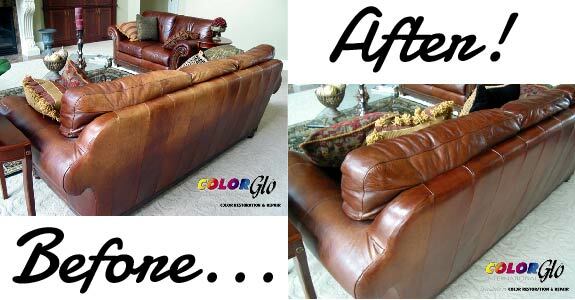 This will provide you with huge cost savings compared with the alternative of replacement. • Specially formulated proprietary water-based products used in this market. • Reconditioned items dry in minutes and can be used almost immediately.